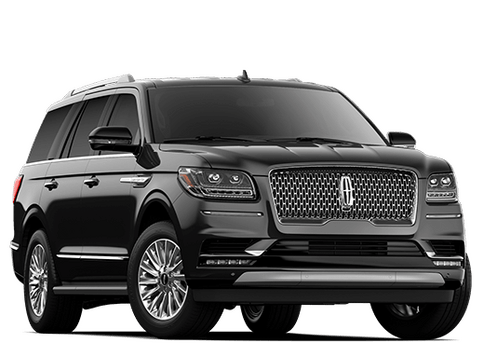 Becoming a Lincoln Owner has more benefits than you think. 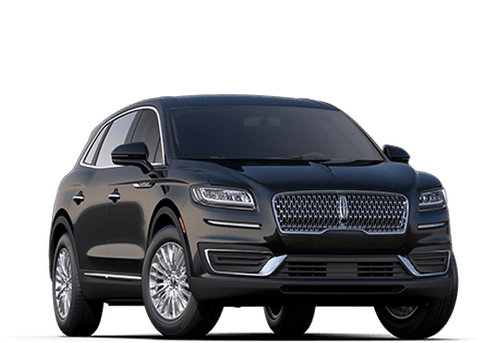 At Central Florida Lincoln we like to take care of our Lincoln Owners. 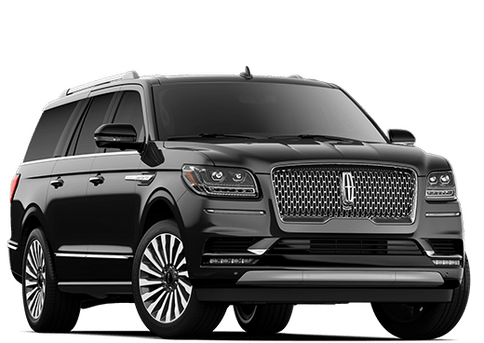 Luxury brand deserves luxury treatment. 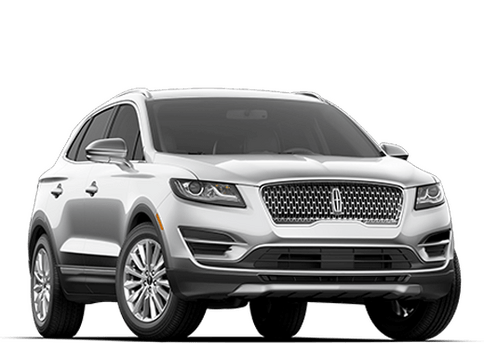 We think you should always be reminded why you chose the Lincoln brand. 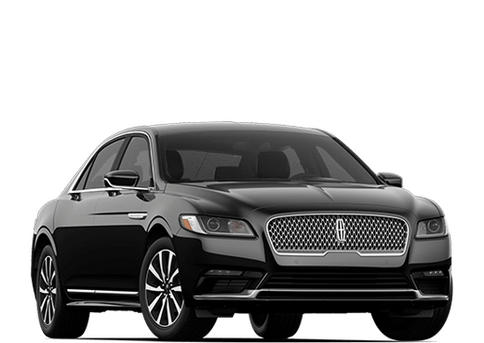 That's why we provide Lifetime complimentary car washes as often as you like so you can keep your Lincoln looking like you just drove it off the lot. 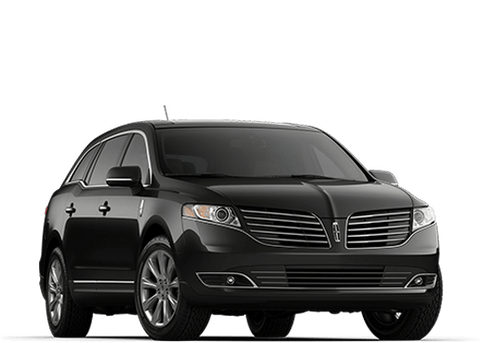 Coming in to get your Lincoln a check up? 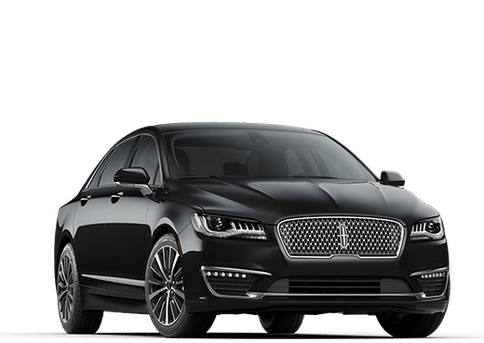 We also provide complimentary service Lincoln luxury loaner vehicles so you can stick to your daily routine while we work quickly to get you back into your Lincoln. Visit us today to receive your Owner Benefits.